Nowadays most of your customers will try to check you out before they decide to come to your store. This is extremely true for the food and beverage industries. If your website looks like crap, most of the time you would lose your customers even before they pull up to your restaurant. So, a great website is important to assure that you have a constant pool of customers just waiting to come and line up for your services. If you want your own website for business then you should hire skilled web developers. If you are looking for the top web development company in Orlando then you are at the perfect place. Here top 10 web development companies in Orlando which produce an excellent first impression for clients and partners. Every listed company have the capability to develop your brand to life by development, designing, project management, and many other parameters. 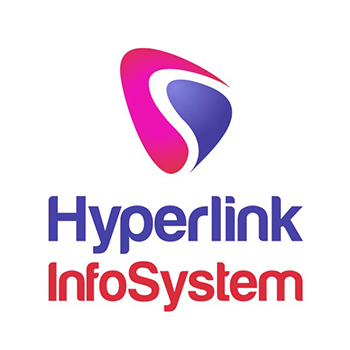 Hyperlink InfoSystem is one of the best web development company which are in the market for long years. They have a dedicated web development team for web development. Their aim is to produce innovative and unified digital solutions that change the brand aspect for the purposes of its people. Helping together the unique & different expertise of their team encourages both creativity & attachment and enables them to produce fantastic solutions that meet & usually exceed their client's expectations. Hyperlink InfoSystem knows your all requirements and tries to give solutions that’ll secure fantastic growth for their enterprises. DigitalUs is an Orlando-based digital marketing company. They don’t just develop websites and mobile apps. They develop brands – and businesses – online. At DigitalUs, they believe that a website is never just a website. It’s a digital expression of your brand – and the center of your marketing universe. A place where your purpose, vision, and mission collide. It should deliver your brand promise to your customers – anytime, anywhere and on any device. Highforge is an award-winning digital marketing and development company that helps successful businesses build stronger brands online. They specialize in helping professional services, tech companies, health organizations and e-commerce businesses lead and succeed online. They want your apps to have the best quality possible and in order to do that, they have to know your enterprise inside out. Concepta, Inc is a leading mobile, web, and software development firm located in Orlando and specializes in custom applications for the enterprise. Their activities are controlled by corporate policies that define the ways of managing business, staff and client relations. Their mission is to transform traditional business industry and allow more opportunities by using the digital technology. The communication is always their initial focus. Accomplished and goal oriented professional experience since 2001 of Web Development, Personal Management, and time management experience who relates to individuals on all levels, and cultivating the ability to see the bigger picture. They keep their clients refreshed about every step. They develop, combine and migrate your eCommerce project or develop a customized CMS from scratch. Made With Envy is an Orlando-based web consultancy that’s been building software since 2009. They are a specialized, flexible team of experts that seek out hard web application problems to partner on. They combine their technical and productive expertise with their support to bring you just outstanding web development services. Byenvision specializes in WordPress Website Development and Maintenance. They create beautiful, functional websites that provide for your specific business needs. They use their skills and creativity to develop a website that represents you and your business and gets your message out to an audience that will become your loyal customers. The team believes in keeping the communication channels open at all times so that your expectations are met. UCRYA is a trusted leading global software application development industry headquartered in Orlando FL USA. UCRYA has years of experience in quality of Information Technology Services and Solutions to the clients across the globe. UCRYA assisting clients to develop software products, application, and projects that drive revenue growth. They have to get the trust & respect of a huge range of organizations from fast-moving startups. Sevenality is a strategic brand design agency that consults and creates loveable brand experiences for the most important touch points between their partners and their audience, with the aim of building better communities by building better brands. They provide a system that performs exactly as intended and produces the results you asked for. They are an entrepreneurial design team with a love for designing unique, groundbreaking products. They are makers and creators at heart with a love for building our own ideas. 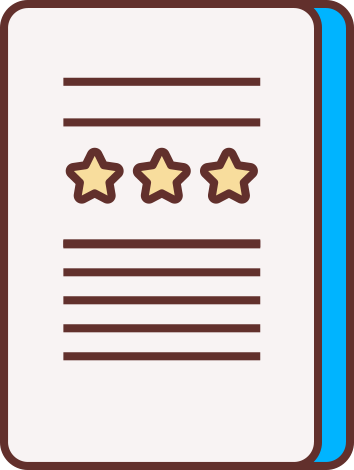 They truly care about your application as much as you do, which is why they offer the best support around at their dedicated support center. SoFriendly Designs is a leading web development company.